It can be hard to make a decision on the right office furniture for your home or work environment. This is particularly true when it comes to choosing the right chair. You will want something comfortable to sit in, but it is also important that you find a chair that offers good support for your back if you plan to spend long periods of time seated. Well, what better way to get inspired in choosing the right furniture to meet your needs than taking a look at some of the chairs used by well-known figures? You might be surprised to know that many of the chairs used on TV or by successful business people are actually available to buy from us. Take a look at a selection of chairs that you may well recognise. We’re not sure what chair he uses in his personal life, but one thing that we definitely know is what chair he uses on the popular BBC TV series The Apprentice. 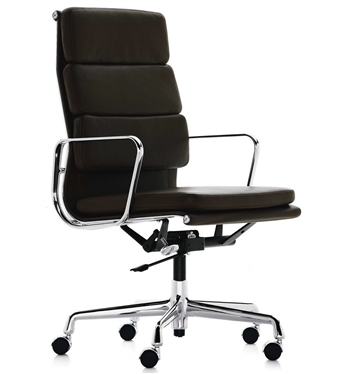 One of our most popular executive chairs, the Interstuhl 362S High Back Executive Chair is used by Lord Sugar himself in the boardroom when he is firing people from the show. It is the ultimate office chair for your executive workspace with a timeless design that offers both comfort and ergonomic support. If you’re looking to make an impression, then what better way to do it than by using the same chair as Lord Sugar? If you’re looking for something to suit your home, or to create a more casual environment in your office, then this chair could be perfect for you. 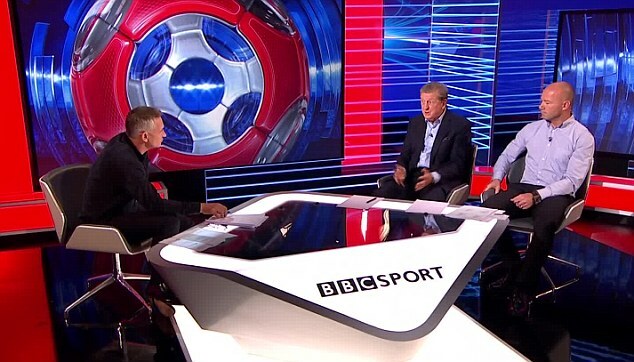 The Boss Design Kruze chair is used on the current format of Match of the Day. Gary Lineker and his fellow pundits discuss the weekend’s action in these very chairs. They are available in a range of colours and designs and come with fixed leg or castor fittings to suit your needs. These stylish chairs can create a great impression whatever space you plan on using them in. Think you know your stuff? Then what better chair to choose than the same one that’s featured on the popular BBC quiz show Mastermind. 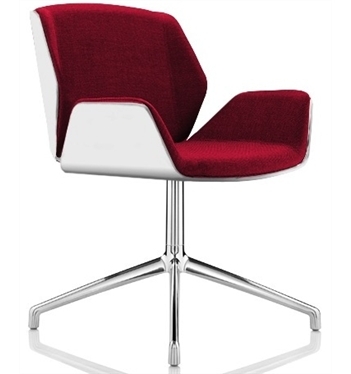 Give people the impression that you know what you’re talking about with this stylish and iconic chair. 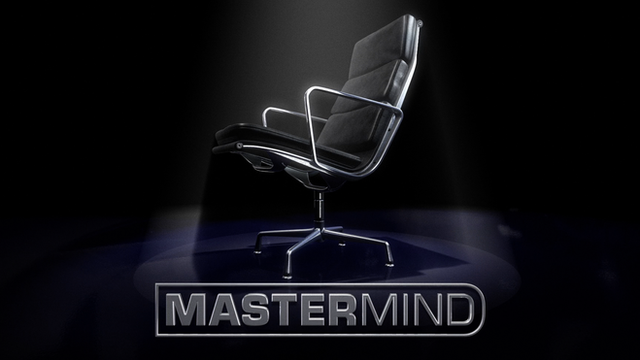 There are also some major reasons why it is used for the hot seat on Mastermind. 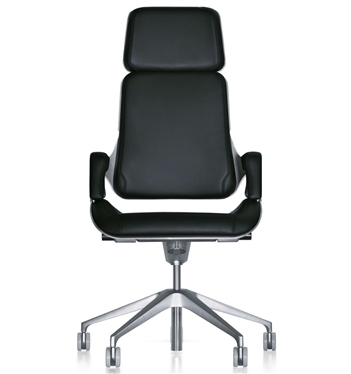 The Eames Soft Pad Executive chair offers the ultimate in both comfort and style with great padding and an ergonomic design that helps support your back while seated. Designed by the popular Charles & Ray Eames the lasting design goes hand in hand with their brand and comes with a 30-year guarantee. Although the chair isn’t cheap it is perfect for an executive office environment. If you’re trying to emulate the success of one of the youngest billionaires ever, then we have the perfect chair for you. Mark Zuckerberg is one of the founders of social media giant Facebook, which has propelled him into wealth and fame. Although we can’t tell you what chair he uses at home, in the Facebook offices the CEO favours ergonomic chairs that provide great support for your back. The chairs are also fully adjustable so they can be changed to match the perfect seating position for you. 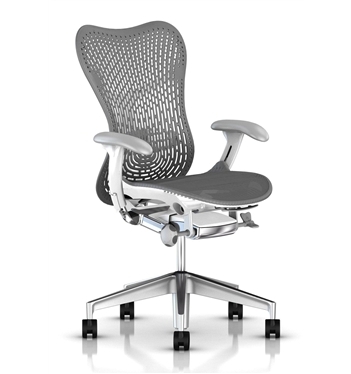 The Herman Miller Mirra 2 is very similar to the one Mark Zuckerberg uses in his offices. A very wise choice if you spend most of your time seated at a desk in the office, as they offer the best all round chair you can buy. The visionary co-founder of Apple Inc. is often considered as one of the greatest minds of the modern era. He was part of the revolutionary movement in personal computers during the 1970s and played a huge part in the development of the massive corporation that is Apple. But what kind of office furniture did he use when he was coming up with such brilliant ideas? 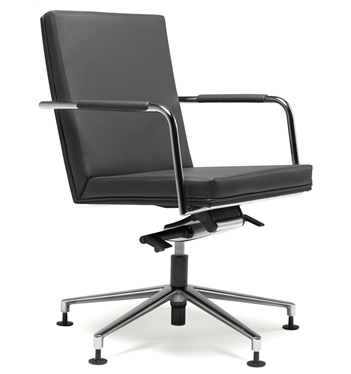 The master innovator was often pictured in conferences with a very similar chair to the Hands Percept Swivel Conference Meeting Chair. The cool, crisp and contemporary design is in keeping with the Apple image and is perfect for use in office and meeting environments. If you don’t fancy going for the same chair as these famous few, then not to worry as we have hundreds more styles available online now. But you can take inspiration from them and find the perfect chair to suit your needs. Every space is different and there is a whole host of different chairs that could suit your style. Find what’s right for you and transform your space.